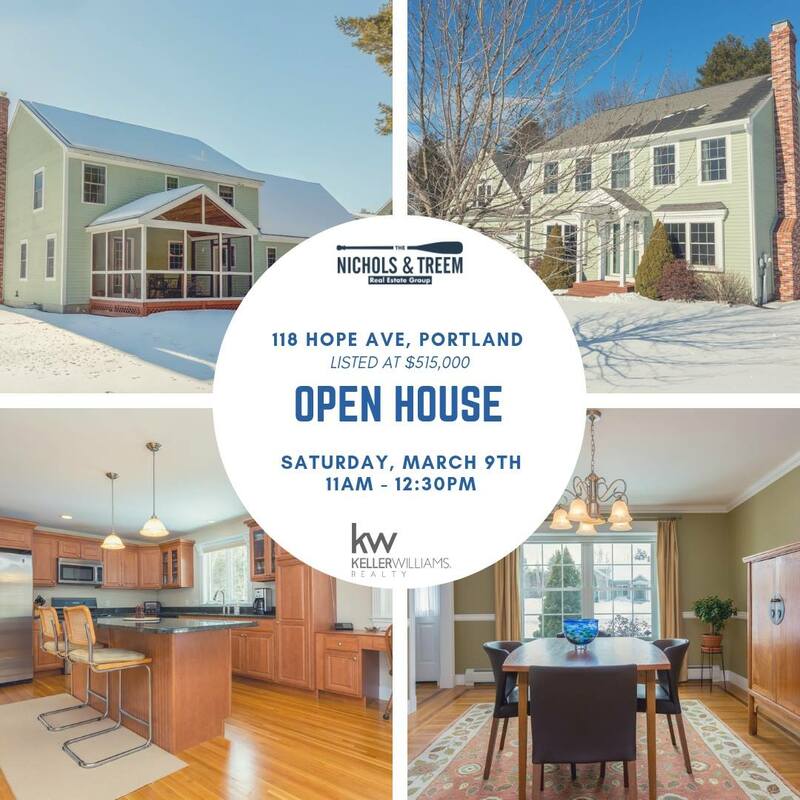 Just Listed & Open House in North Deering! Beautiful 4 bedroom colonial just listed in North Deering! 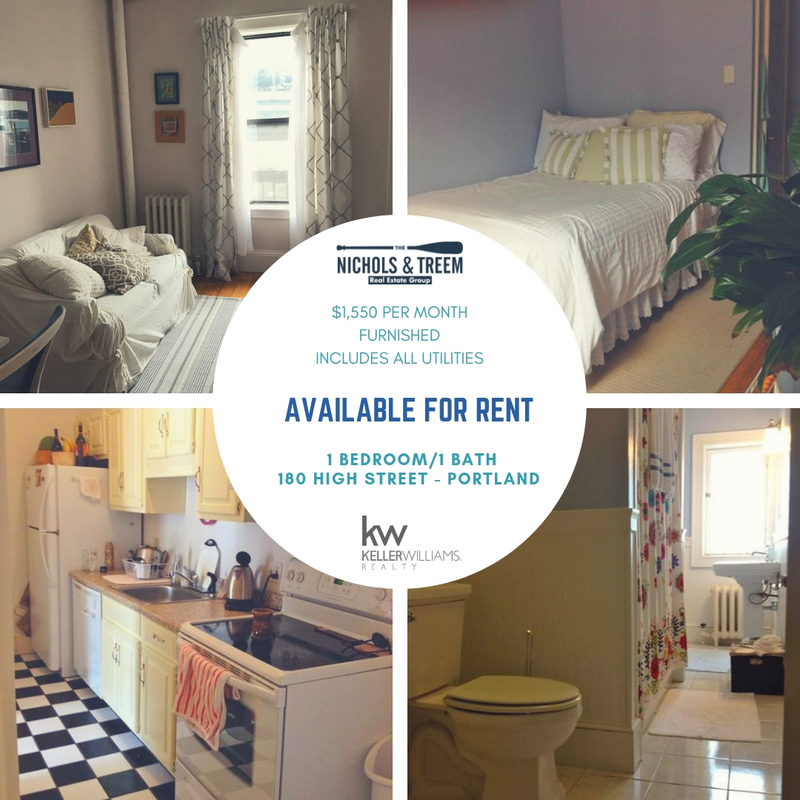 Furnished 1 bedroom condo available for rent in Portland. 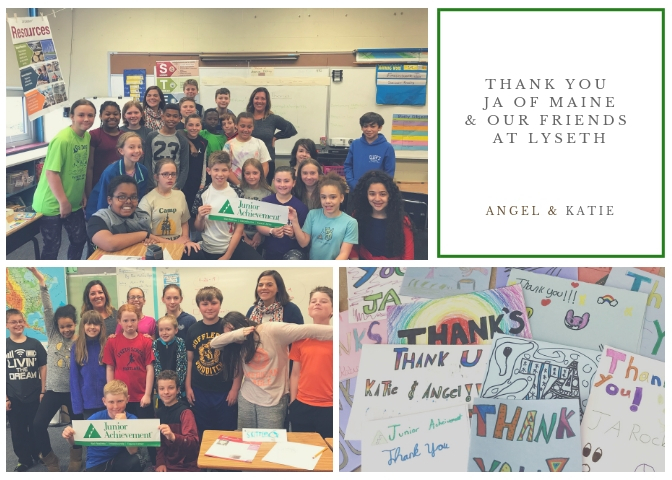 Properties with a purpose 2018 - we're sharing our experience working with Junior Achievement of Maine.